Today we got an easy recipe for you here at Tasty Fun Recipes! 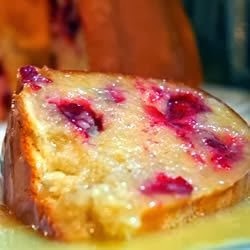 This is all about the easy cranberry pudding cake!So here it is! A very easy recipe indeed! Hi, I’d like to learn how you created such a great design! I like just how it looks. Also found the information to be very interesting as well.